Start off, I am currently at the halfway point for the current phase I’m in for my project. Likely after I finish this and the next phase I’ll be at the halfway point for the project. I’ve decided that for February IWSG, I will reveal what the project is. 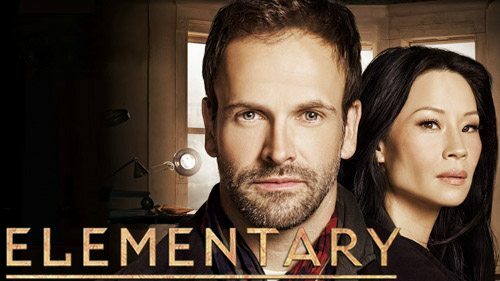 I love the show Elementary. Sherlock Holmes in NY with a female Watson. What’s not to love. It’s a great show and writers can learn a great deal in watching it, especially the biggest lesson one can learn from it. 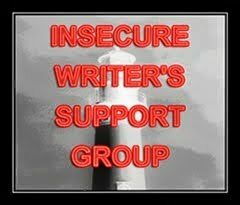 You thought writing a book was hard enough, but doing a writing help book is a whole other beast. 2017 will be my year. Not because I want it to be, but because I need it to be.